Since 1963, Hills, Renaut, Homen & Hughes has been providing excellent tax and accounting service in Central California. In 2016, some of the faces in our firm changed, but the quality of service remains the same. With combined experience of over 100 years, your accounting team at Hills, Renaut, Homen & Hughes is capable and ready to handle your most complex situations. 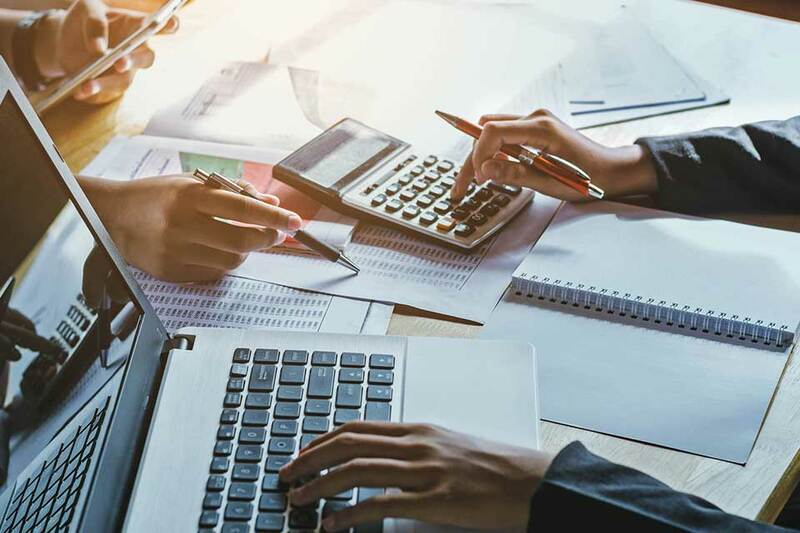 We are a multi-faceted group of CPAs offering clients distinct, yet interrelated areas of service: financial statement, auditing and accounting services, tax planning and preparation, and management consulting services. 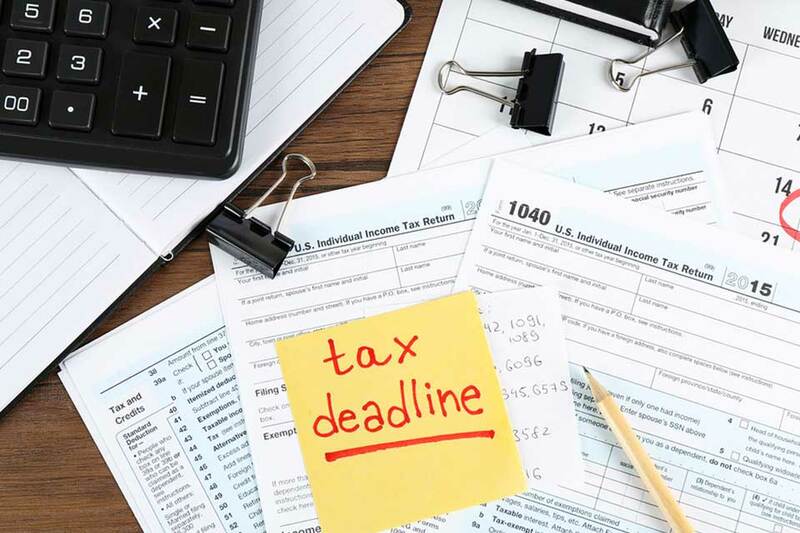 Tax services constitute a major part of our practice and include not only the preparation and review of income tax returns, but also assistance and advice in such areas as pre-year-end review for tax-saving opportunities, evaluation of present client policies, etc. Our Client Portal provides a simple and confidential way to transfer documents to and from clients and firm staff members securely, reliably, and quickly. As a client, you will receive an email with a link and easy to understand instructions. You will be able to send documents to specific staff members and you won’t need any extra software, just your Internet browser. I want to make sure my taxes are prepared the right way!